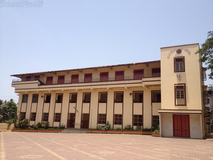 St. Xavier's High School, Fort was established in 1869 by the Jesuit priests of the Society of Jesus, a Christian religious order founded by St. Ignatius of Loyola in 1540. 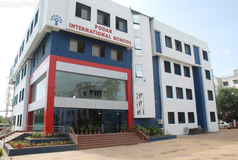 The school is affiliated with the Maharashtra State Board of Secondary and Higher Secondary Education (MSBSHSE) and offers education from class I to class X. 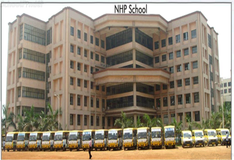 Over the past 144 years, it has striven to impart high quality education to the several batches of students who have entered its portals and is today considered among the best secondary schools in the city. Best schools in Mumbai, Best schools in Churchgate, Best State Board schools in Mumbai, Best State Board schools in Churchgate, Best Boys schools in Mumbai, Best Boys schools in Churchgate, Best English medium schools in Mumbai, Best English medium schools in Churchgate.